What refurbishment service can we help with? 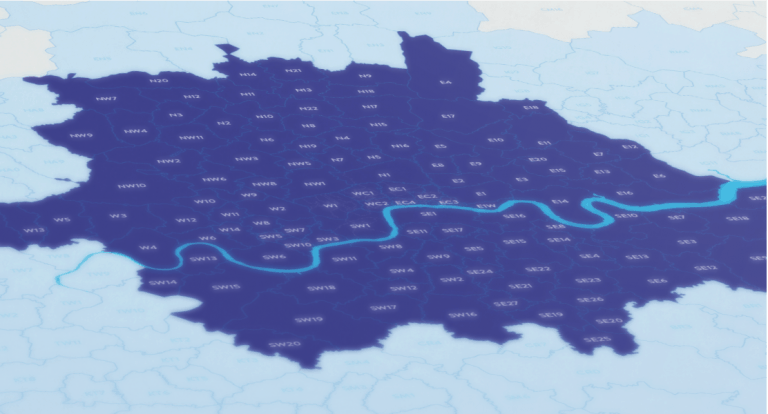 As one of the largest multi-trade property maintenance companies in London, we’re the ideal choice for your refurbishment plans. 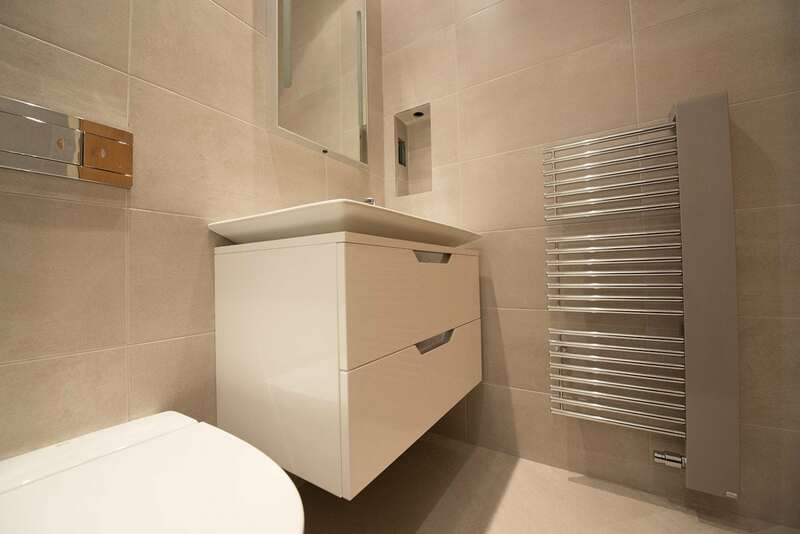 We have highly skilled tradesmen for every part of your project. Whether it’s refurbishing a bathroom or building an en-suite, or constructing a utility or storage room, or the installation of a new kitchen, we’re here to help. We’re fully trade accredited. Aspect is registered with the Gas Safe Register and the NICEIC, we’re also a member of the Building Engineering Services Association (BESA). We’re also members of the Federation of Master Builders and The Guild of Master Craftsmen. In addition, the Aspect Guarantee covers our tradesmen’s workmanship for up to 12-months. 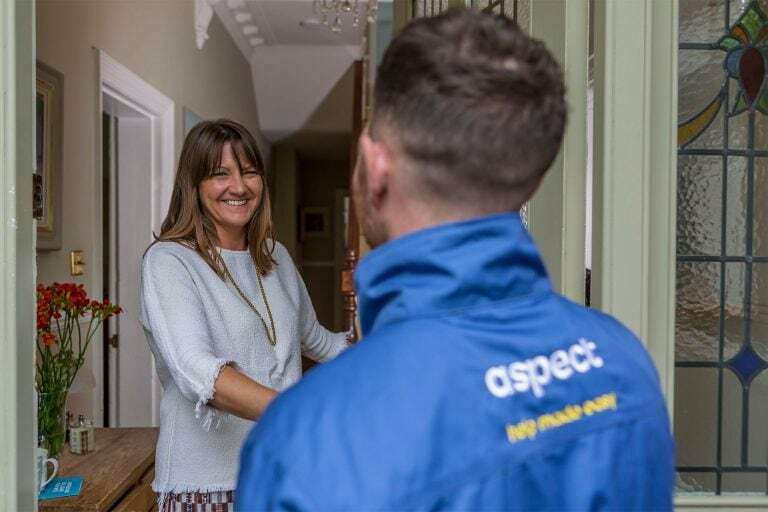 When you book Aspect for your refurbishment work you can rely on getting the professional experience you're looking for. We’ll arrange for an estimator to visit and discuss your refurbishment plan. We aim to get a detailed understanding of your vision and expectations. Following these initial discussions you’ll receive our detailed scope of works proposal. In addition to the fixed priced cost, it’ll include confirmation on every part of the refurbishment project we would be responsible for as well as any elements we wouldn’t be. The preparation of the scope of work document and all discussions around amends prior to the final version being agreed are provided free of charge. There’s no cost to you for the planning phase. Project Manager – a dedicated Project Manager will be assigned to oversee your refurbishment project. They’ll be your main contact for the duration of the project. They’re responsible for making sure you’re completely satisfied with the work. Site visit – free advice about a range of possible solutions to meet planned budget. Your Project Manager will gather all necessary information and provide insights to saving money and achieving optimal results. Free quotation – detailed costing including all labour and materials for all refurbishment options discussed. Acceptance meeting – preliminary meeting with your Project Manager to discuss the final details before the refurbishment work starts and that all expectations are discussed and agreed. Project scheduling – drawing up a schedule of the work for approval to meet all specific client requirements. Project live – including site visits, adjustments to the schedule if required the programme and arranging deliveries of materials and third-party services. Identify adjustments to plans and resolution of issues. Project completion – snagging process with the Project Manager to ensure final tasks have been addressed.